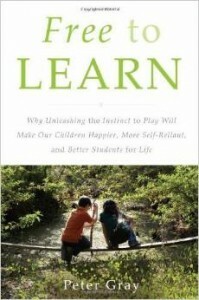 Comparisons between using schools methods (School-at-Home) and natural learning methods, unschooling vs academic lessons. Author Sarah Lawrence reminds us that learning is one thing. Looking at one’s learning is something quite different. A 4-part series of a survey of unschooled youth by Peter Gray in Freedom to Learn. Foundations for success in unschooling a multiage family. Chart compares unschooling approaches to approaches that don’t work. Earl Stevens compares schooling and unschooling methods of learning. Unschooling Mail Lists, Social Networks, etc.